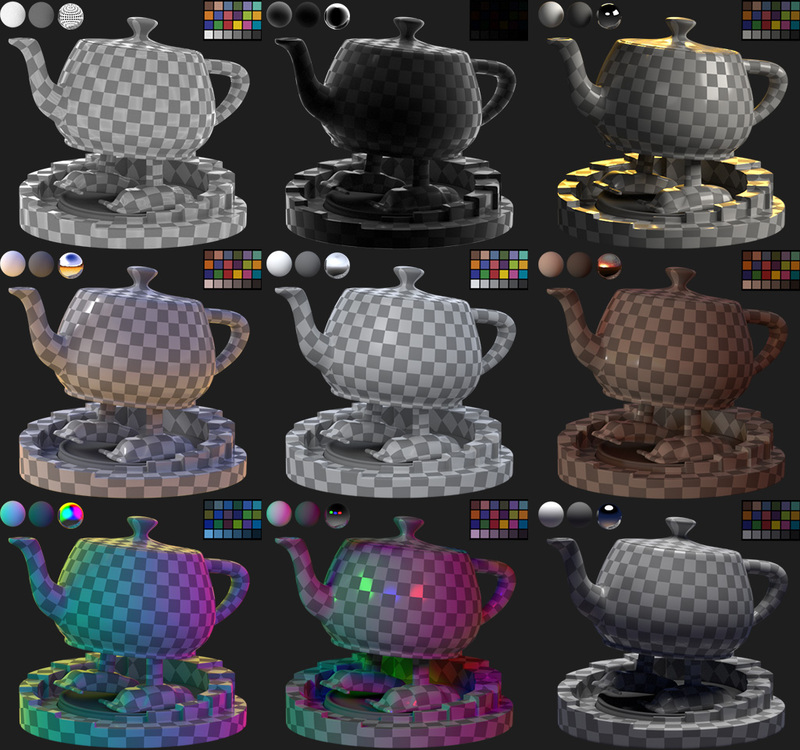 With this Stylized Environment Light Library, you'll be able to use some realistic, psychedelic, and stylized HDRI with RenderMan's Preset Browser. Place the Stylized folder inside your RenderMan Asset Library EnvironmentMaps folder. 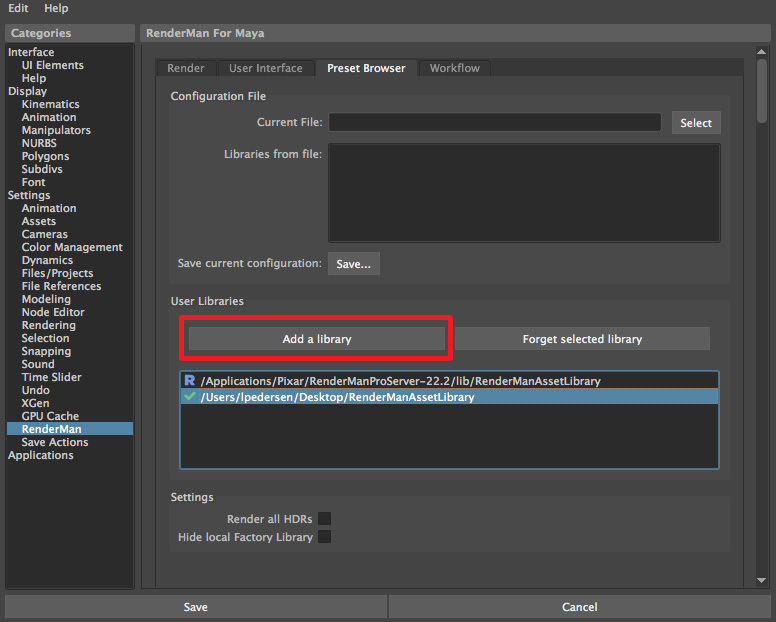 It is recommended you transfer the installation default RenderManAssetLibrary folder to a non-install location with full writing privileges. Once you transfer the Stylized folder and move your Asset Library into a different location, it is important to tell Maya through the preferences that you want to use the new path. Your preset browser will show all new presets, including our new Stylized Env Lights. No need to restart Maya. You might need to close and open the Preset Browser to refresh.